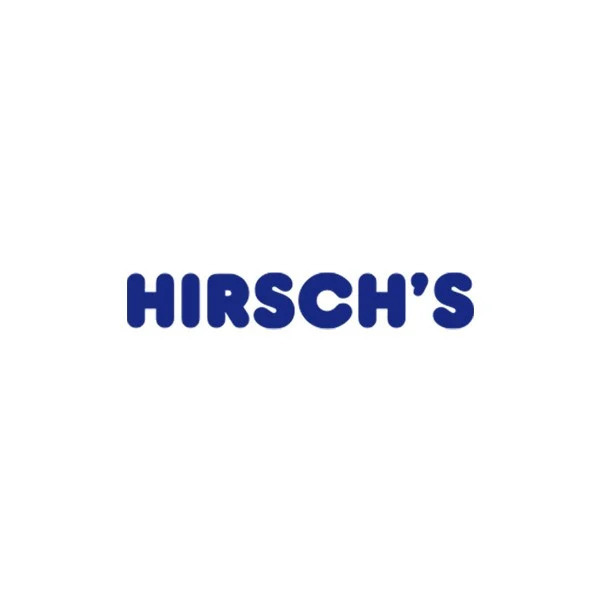 Whirlpool 357L Inox Full Fridge - SW8AM1QXWR | Hirsch's | We Will Save You Money! This Whirlpool freestanding Fridge features: outstanding capacity, so you'll never run out of space to store your food. Anti-fingerprint Optic Inox design, for an easy-to-clean, spotless shine. Exclusive 6th SENSE FreshControl technology, that automatically adjusts temperature and humidity levels inside your appliance, ensuring long-lasting freshness. Antibacterial filter, for increased peace of mind. Dedicated bottle balcony.